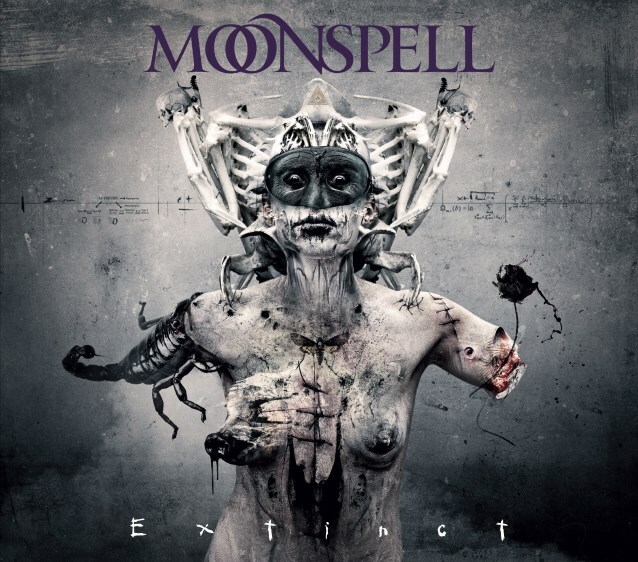 Portuguese metallers MOONSPELL will release their new album, "Extinct", on March 17 via Napalm Records. 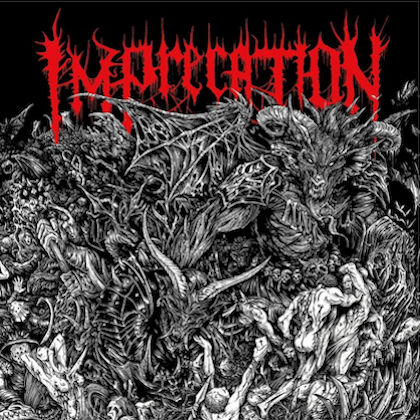 The CD was completed at Fascination Street Studio in Örebro, Sweden with producer Jens Bogren, who has previously worked with KATATONIA, AMON AMARTH, OPETH and PARADISE LOST, among others. Audio samples of all the tracks that are set to appear on "Extinct" can be streamed in the YouTube clip below. Asked how working with Bogren changed the sound dynamic for MOONSPELL, the band's lead singer, Fernando Ribeiro, told Decibel: "Jens was a key element to the whole process and not only the final result. When I wrote him, it seemed that some dark stars have aligned for us, because he was dead serious in making an album with such characteristics, as it was way closer to his heart as a music fan. Come on, his studio is called Fascination Street. So when he heard the demos, the things in the rough, he jumped head first into the project." He continued: "We were looking for someone who had a strong personality (we did a little checking with our pals in AMON AMARTH and KREATOR), that he was intense with his ideas and defending them and I started liking him already, because I know my band and I know myself and we do need the right dose of discipline and criticism to make it work. Jens had that but he also knew how to show confidence in the right moments. That human factor was pretty important and decisive in many crossroads. Other than that, him and his team (David Castillo was tracking guitars and bass) are true pros and actually enjoyed the surprise of dealing with a band and an album that was more particular and with people that were more open about expressing their feelings on the album. He was a true producer, getting involved to a depth that no one did before him and he was a generous guy with his time, ideas, even putting up with the whole gang living in the studio, cooking, sweating, being in the way. He knew that we didn’t want to sound like a Swedish death metal machine. He knew we wanted to be powerful in a romantic way, so to say. And he hit bull’s-eye, we really did get what we were looking for and our music has never sounded more honest, more alive." 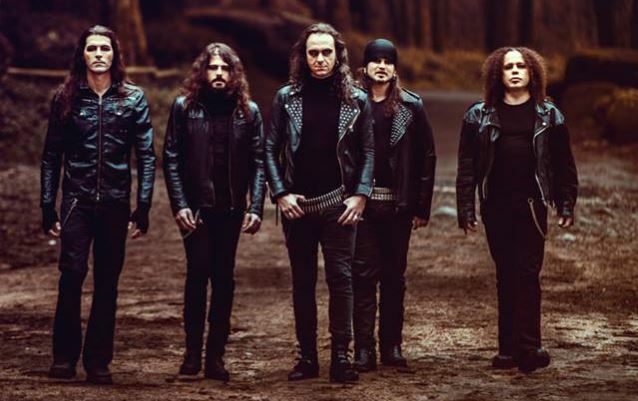 In an interview with PureGrainAudio.com, MOONSPELL drummer Miguel "Mike" Gaspar stated about "Extinct": "It's always tricky when you've been so involved in the making and production of an album like 'Extinct'. Usually before we hit the studio we know all the songs in and out, close to the final product. With this album, everything was so quick in the writing; we had no time to overthink things. Most of the magic happened in the studio. We changed, experimented, and, tweaked everything to the smallest details. So coming back home you feel a bit confused, like riding a roller coaster and still feeling like you're in it, even when it has stopped, and not believing you went through the experience!" He continued: "It is a great thing to be able to listen to an album that is yours, but at the same time it feels like any other music lover would appreciate new material from one of there favorite bands. I was so amazed when I heard the final master. Just sounds fantastic. So far the response has been overwhelming, great reviews from all over the world. Being a Portuguese band this is over the top for us. It even feels a bit nostalgic from the '90s when it all happened and we made our music recognized in the goth/metal scene." The cover artwork for the mediabook edition of "Extinct" was designed by Seth Siro Anton and can be seen below. MOONSPELL states: "This edition will be a two-disc edition, containing the full album, plus bonus songs remixed by our very own Pedro Paixão and a full documentary named 'Road To Extinction' which contains not only the making of of the album but as well some scientific context about 'Extinct'. A great piece that see you into the MOONSPELL studio and life!" According to a press release, "Extinct" is "all but a musical and emotional manifesto. It puts the D of darkness back into dark metal. It's a true lesson for the new generations of goth metal about how it's played and felt with body and soul; a lesson taught by no others than our Portuguese gentlemen wolves." 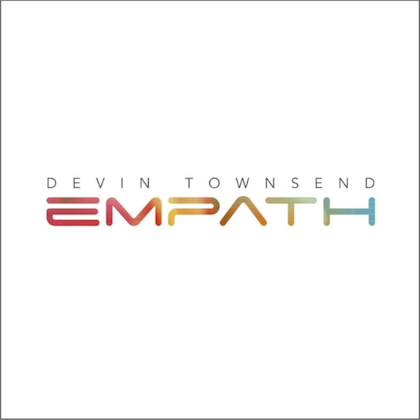 "Extinct" will be made available as a mediabook, jewel case, special limited deluxe edition and LP.